Worm your way into nutrient recycling! If you live in Melbourne, you may have noticed the New Joneses'prefabricated home marked by vertical gardens, giant zucchinis and cherry tomatoes on display in City Square throughout February. This home showed its visitors that an anti-consumerism future is possible, stylish, and must be embraced if we are to keep climate change at bay. 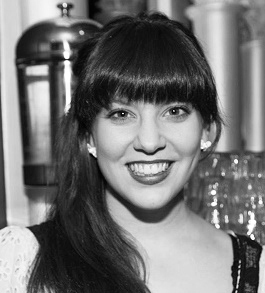 The New Joneses, supported by 1 Million Women partner Bank Australia, advocates a minimalist and self-reliant lifestyle that is best demonstrated by its attitude towards food: growing food from waste, thanks to a few wriggly friends. 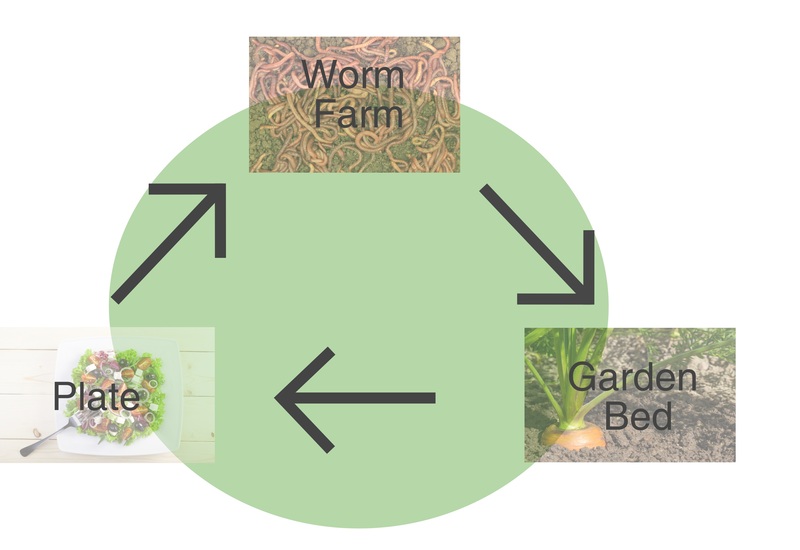 Growing food from waste is a sustainable cycle that connects your worm farm to your garden bed, to your plate, and then back again. The New Joneses' fruits and vegetables were thriving, showing visitors that this closed loop system ensures that your gardens and your bellies are well nourished. According to Love Food Hate Waste, 250,000 tonnes of food are thrown away each year in Victoria alone (that's enough to fill the Eureka Tower). Not only is it an injustice to those who suffer from food insecurity, but it is hazardous to the environment as organic material breaks down into methane in landfills – a greenhouse gas 25 times more powerful than carbon dioxide. Implementing this closed loop system systematically minimises food waste and uses the natural process of nutrient recycling. Essentially, we tend to only eat a small portion of plant life and miss out on the other valuable nutrients that each certain plant creates. For example, we don't eat banana peels even though they're bursting with nutrients. 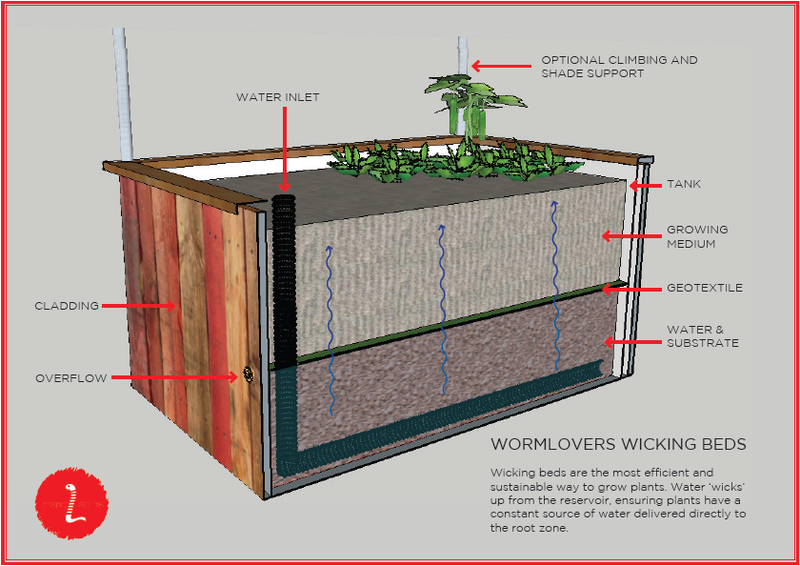 This is the biological approach that Wormlovers – the organisation behind the New Joneses sustainable garden – taps into. The organisation also developed the 'wicking beds' where the impressive fruits and vegetables grew outside the New Joneses' house. Wicking beds are efficient, sustainable, and resourceful: plants draw water from reservoirs at the bottom of the bed directly up through their roots. This process reduces water use dramatically as no water is wasted from evaporation. Check out the graphic below and visit the Wormlovers website to find out more. If you want to reduce waste with a worm farm but don't have a garden, or even if you have excess worm compost, you can donate the compost to your local council, who give it to community gardens or distribute it throughout the area.